When we talk about apocalypse, we almost always speak of survival tools. 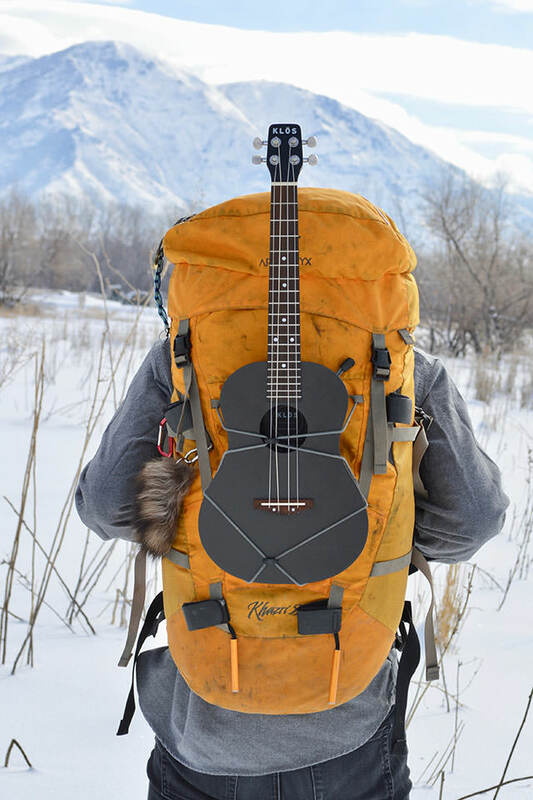 No doubt survival tools are requisites to our continual survival, but what’s life without music? We would probably go into psychological meltdown even before the walking dead devours us. 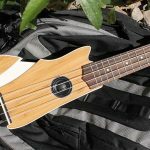 Having said that, it would pointless if your trusty, most popular travel instrument, the Ukulele, can’t take a bout of zombie attack. 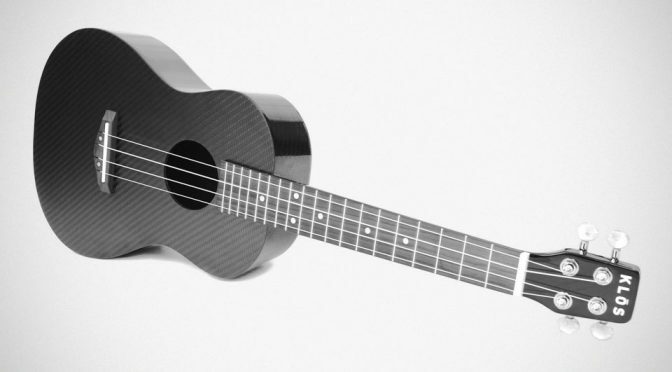 I mean, seriously, you will likely, unconsciously, use whatever you have on you to fend off the undead and that includes using your precious Ukulele. 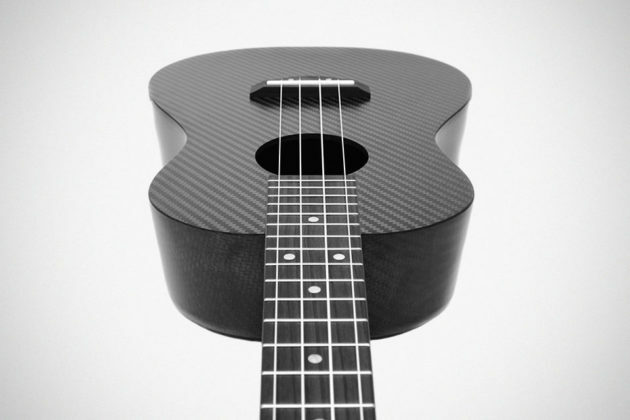 However, that won’t be an issue if your Ukulele is the KLOS Tenor Ukulele, the world’s first durable, carbon fiber ukulele. 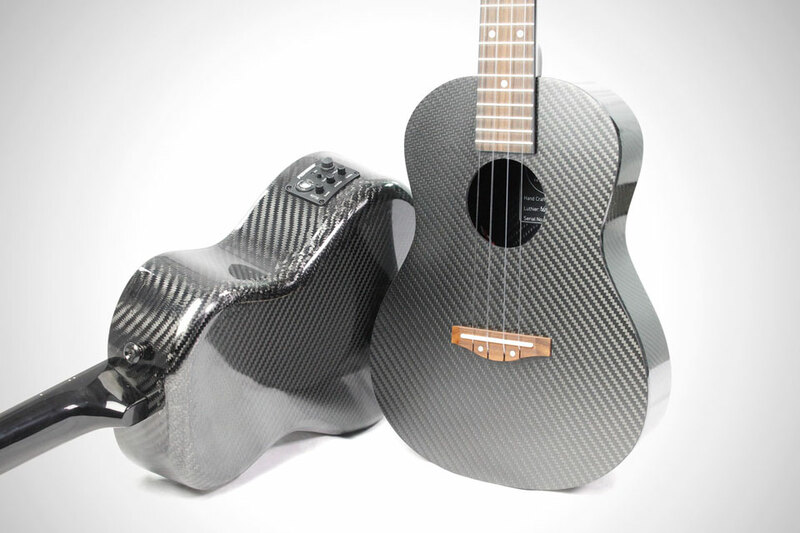 Carbon fiber Ukulele is probably not new, but Tenor Ukulele stands out as one that won’t be a threat to your bank account – even at the brink of apocalypse. Hey, you got to have some money left when the apocalypse is over somehow, right? Obviously, apocalypse is not here, but with a trusty travel instrument that can virtually take any shock and drop you can serve up to it, including being rolled over by a vehicle (tank is NOT included, quite obviously), you’d have a peace of mind of the fact that music will always be with you, wherever you maybe heading. 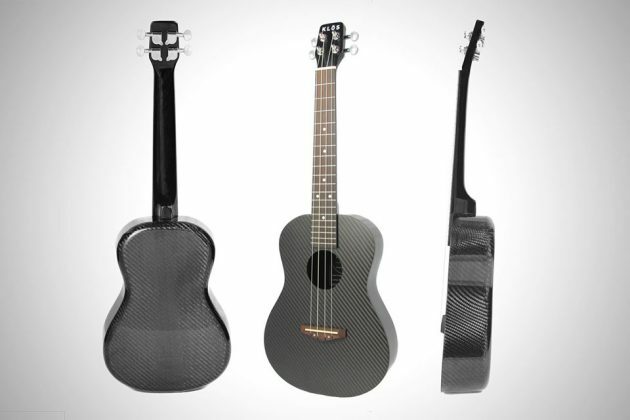 Some notable features of this handsome and yet super tough Ukulele include chrome steel machine heads, 13⁄8 nut, flat Blackwood fretboard on Mahogany neck, D’Addario clear nylon strings, Blackwood bridge, 15-inch minimalistic headstock, and of course, carbon matte soundboard and around the back, a carbon fiber gloss body. With a super rugged material and construction, finally there’s a Ukulele that fits what it is meant to do: travel. And oh, it does so without costing, erhmm, I don’t know? $1,400? Nope. Nope. Not even close. 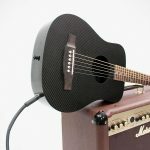 KLOS is offering adopters a killer price of as low as $419 on Indiegogo. It is on flexible goal which means, your pledge is a pre-order and so, however many backers are non consequential. 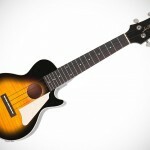 Then again, KLOS Tenor Ukulele has no problem attracting backers. At the time of this writing, it has already smashes its set funding goal of $20,000 on the first day of the campaign. And oh, super early birds will also get the instrument two months earlier in June 2018. 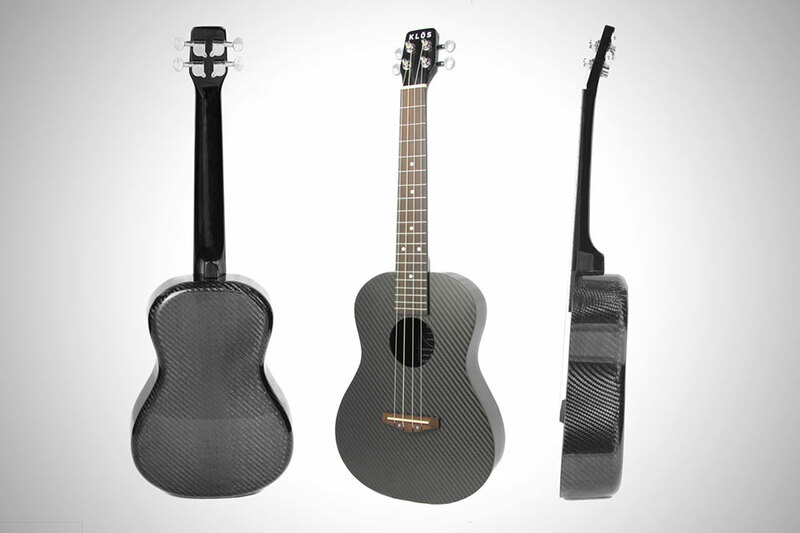 Keep on going to catch a video of Ukulele extraordinaire Jake Shimabukuro having a go with the KLOS Tenor Ukulele, as well as a product pitch video. 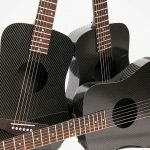 All images courtesy of KLOS Guitars. 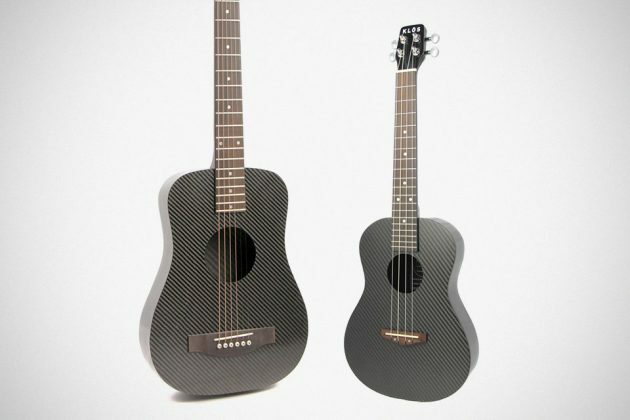 KLOS Super Durable Carbon Fiber Travel Guitar Gets Electrified!